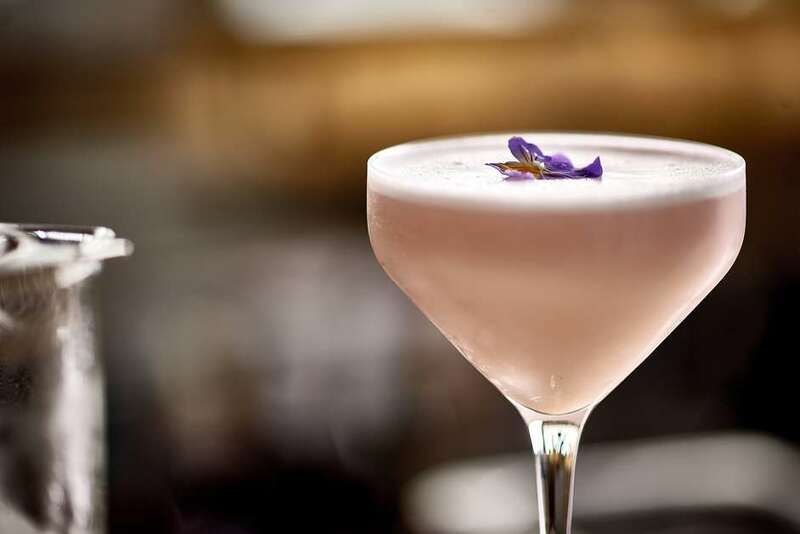 For a little refinement and an expensive tipple, the Sanderson hotel's Long Bar is a very exclusive sanctuary. The bar is hugely chic but is still one of the more accessible of London's many flashy bars. Inside, it's sleek, modern and starkly white and - as you'd expect from the name - it possesses one of London's longest bars, some 80-feet in length. Posh punters perch on eye-stencilled bar stools to see and be seen. Providing you're dressed to kill, you'll find the staff and clientele a little less aloof than in London's other high-brow establishments. The bar serves all manner of Martinis and champagne cocktails, including some outstanding house specials. This modish saloon gives you a taste of the high-life even if it is just for one night. The Long Bar clubs, bars, cabaret nights, casinos and interesting nightlife. What are the best dining options near The Long Bar London? The Long Bar gyms, sporting activities, health & beauty and fitness. The best pubs near London The Long Bar. Where to have your meeting, conference, exhibition, private dining or training course near The Long Bar. From cheap budget accommodation to luxury 5 star hotels see our special offers for The Long Bar hotels, including Sanderson, A Morgans Hotel from 0% off.